But any side with Lionel Messi in it should fancy their chances and the peerless Argentinian could tilt this Clasico in Barcelona's favour. He wasn't fit enough to start the first leg, coming on after 63 minutes, but is now back to his best, as illustrated in the weekend win over Sevilla. Messi netted the 50th hat-trick of his incredible career in that 4-2 victory and loves a goal in the Clasico, having netted 26 times in 39 games against Real Madrid. His record in Spanish Cup Clascios isn't great, with Messi yet to score in seven ties and savouring a victory just once, but I fancy him to remedy that in this one. 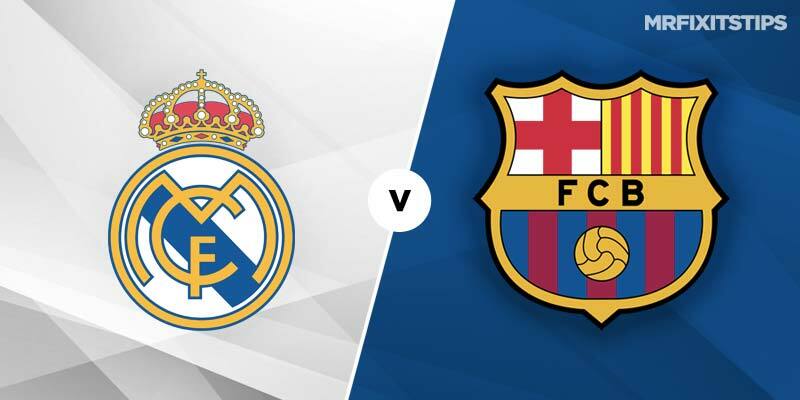 Barcelona are a tasty 29/10 for a Bernabeu triumph against a Real side who have been in poor form, while Messi is 10/3 for first scorer with Paddy Power and 8/13 to net at any time. Madrid crashed to a shock 2-1 defeat against Girona when they last played at home and needed two penalties to sneak a 2-1 win at Levante on Sunday. The form book often gets chucked out the window when it comes to a Clasico but Real's ropey displays all season suggest Barca will win if they're on the top of their game. 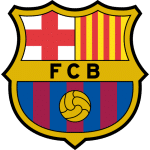 Keeper Jasper Cillesen and midfielder Arthur are back in training for the Catalan side after injury but this cup tie will come to soon for them. Defender Clement Lenglet is a doubt with illness but there are no other major worries for Barcelona boss Ernesto Valverde. Real Madrid star Isco is fit again after injury but the midfielder has fallen out with manager Santiago Solari and wasn't even in the squad for the match with Levante. Skipper Sergio Ramos also sat that match out through suspension but will return for the Clasico. 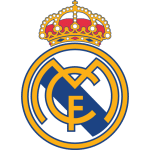 These bitter enemies also face each other in La Liga on Saturday so both gaffers might be tempted to make a few changes with that match in mind. But they should go strong with a place in the final at stake and Gareth Bale has done enough to earn a start after his weekend winner against Levante. The Welshman is a tempting 13/10 for anytime scorer with Paddy Power and the odds lengthen to 11/2 if you fancy him to break the deadlock. Aside from Messi, I fancy Ousmane Dembele for a Barcelona goal if he gets the nod to start ahead of Philippe Coutinho. The Frenchman is 8/1 to score first at Paddy Power and great value at 23/10 to net at any time. There are usually goals when these giants face off and both teams to score should come up at 1/2 with Bet 365. For better value try over 3.5 goals at 11/8 with the same firm. Passions often boil over in the Clasico and it may pay to back a red card at 6/4 with bet365.